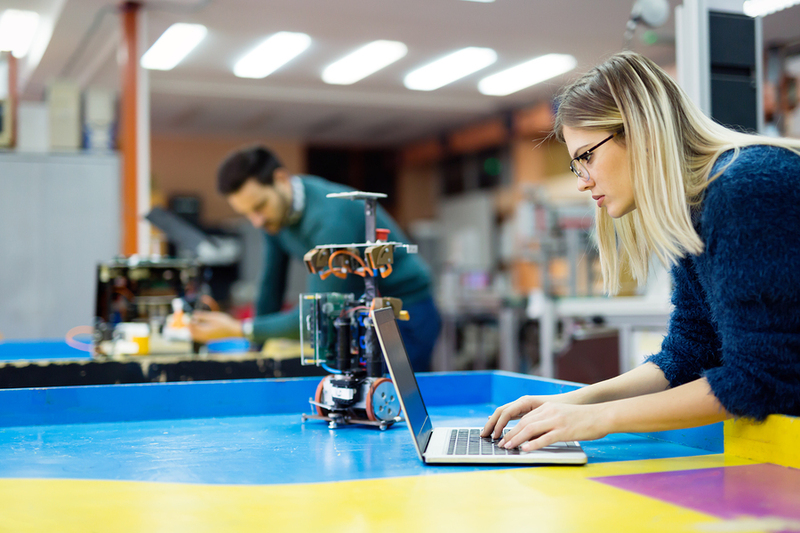 This handy video-tutorial course gives an introduction to the Robot Operating System (ROS), including many of the available tools that are commonly used in robotics. With the help of different examples, the tutorials offer a great starting point to learn programming robots. You will learn how to create software including simulation, to interface sensors and actuators, and to integrate control algorithms. The course consists of a guided tutorial and exercises with increasing level of difficulty working with an autonomous robot. We provide recordings of the lectures and give an introduction to the exercises. From the course website, you can download all the material including exercise sheets and templates, and use the provided Virtual Machine (VM) image to start programming right away.